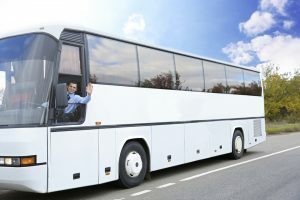 Hiring Suffolk party buses is a great way to a have a blast with a bunch of your friends. Whether you are celebrating a big event like a bridal shower or a prom, or just want a safe way to do some sightseeing, it is important that you guys have a great time. But as with any professional rental company, there are rules and considerations that you should keep in mind before you take the party on the road. Here are some Do’s and Don’ts of partying on the bus. Of course, if you are partying in the summer, you want to keep the temperature comfortable. 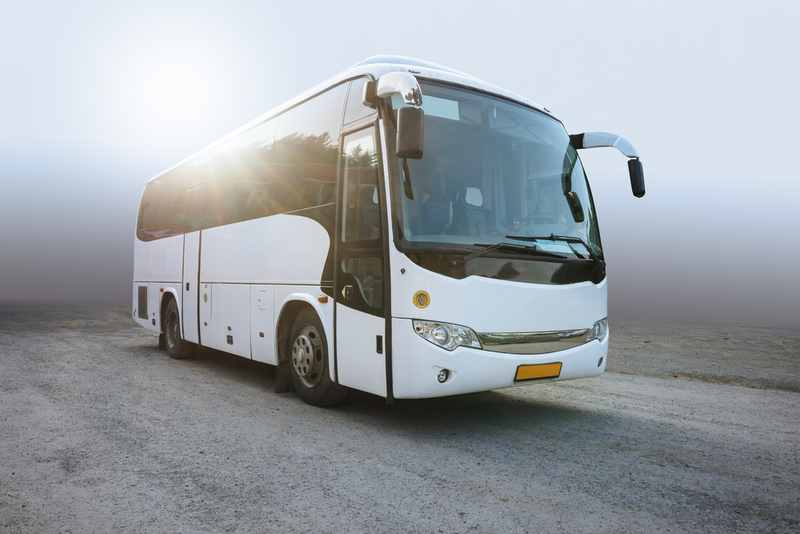 There is air conditioning on all of our buses, but they may not cool as much as a luxury coach or a limo service long island because of the vehicle’s size. Take into factor the number of people on the bus, time of day, and movement. Be responsible on and around the party bus. Be respectful and mindful of our vehicle, so we can keep it in top party shape for our next group. Bring an extra bag of ice for your trip, we do provide ice but the ice melts quickly. Especially, if we are far from your pickup. Try to get the full experience of your ride and make the most of our awesome stereo systems. Bring an iPod cord that we can plug into our sound system. You can also check out our DJ packages! Our Chauffeur is on board not only to get you where you want to go, but also to make sure that your party goes smoothly and safely. Please treat our driver with respect, because they want only the best and safest party experience for you. Definitely make sure that you have retrieved all your valuables off the bus at the end of the night. This includes cell phones, purses, car keys and coats. Provide us with a plan and a written copy of your itinerary for your event. This will help your night go smoothly, and your driver will know what’s up ahead of time. Keep a cell phone and make sure you get the drivers cell number so you can call him after he drops you off at your group is ready to be picked up. Keep a headcount of your guests on your Party Bus so no one gets left behind at the end of the night. Inspect your Party Bus before and after the ride so that you are charged with any damages you did not do. Only guests 21 and over are allowed to drink alcohol. 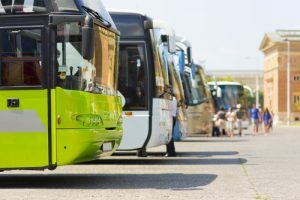 Drivers may request to check id of anyone on the bus for any reason. Refusal to give the driver identification will result in the trip being cancelled and no refund given. Any alcohol brought on the party bus by minors will be confiscated by the driver and not returned. Your trip will be cancelled with no refunds. Alcoholic beverages are not allowed outside of the bus during the trip. We are not responsible for personal injury attorney or accidents in and around the bus. Alcohol impairs motor skills, balance and judgment. Clients are asked to remain seated while the bus is in motion. Move about at your own risk. Please use caution on steps. For any actions such as fighting, violence, damage to equipment and/or bus, harassment toward the driver, staff or anyone else in or around, the driver reserves the right to terminate the trip. The client will be responsible to find other transportation and forfeits full fare as a result. Keep roughhousing or unruly behavior to a minimum in the party bus as things may get damaged. Our Party Buses are top of the line and there is nothing cheap about them. You will be charged for any damages and this could get expensive. Try not to distract or talk to the driver when he is driving. His job is to keep everyone safe while on the road and that can be hard to do if you are spilling drinks on him or talking his ear off. Please do not bring more guests than you had indicated to the Party Bus service, because there will be an extra charge for this, or possibly they may be left behind if over capacity. Don’t allow your passengers to mistreat the vehicle on the inside or the outside as this may lead to additional charges. Don’t ruin the experience by not taking the time to enjoy these one of a kind, truly unique Party Buses and all the first class amenities they have to offer. All of these suggestions will guarantee that you have a successful and awesome experience that will leave you with some memories that will last a lifetime.